It’s time we stick together. Seemingly good teens will make bad decisions. Sometimes they don’t get caught, or it takes months before the truth comes out. Sometimes they get caught doing something with potentially dangerous consequences. And when they get caught, we moms have to stick together. And stop the finger pointing. Because teens will make bad decisions despite the fact you have taught them right from wrong. They will make bad choices whether they were raised in a two-parent home, a broken home, low income home, or upper income home. They will make bad choices whether they attend a “good” school or an inner-city school, attend church or never stepped foot in a church…it.won’t.matter. How do I know this? Because I am living it. Right now. And if you think “it’s not my kids”, well, you’re fooling yourself; and one day, when you least expect it, you will be slapped across the face. Just.like.me. I find it ironic that moms get blamed for all the bad things our kids do but get none of the credit if that kid gets into Harvard, or some other equally great accomplishment. But I digress. So, moms we HAVE to stick together. We have to call another mom if we hear something about their kid doing something that is harmful to themselves or others. That’s a hard conversation to have. I get it. It’s a conversation that should be done in love and compassion. We have to have each other’s back. Support one another. It’s not about just my kid making bad decisions; because if my kid is doing it, chances are so is yours. You can pretend all you want that your kid is being honest with you. Guess what? I thought the same thing and yet, here I am with a kid who has made some bad decisions and we are both facing the consequences. Wake up call. Are you listening? Being honest about what your teen has been up to doesn’t mean giving in to gossipmongering, it means being real with ourselves and others. 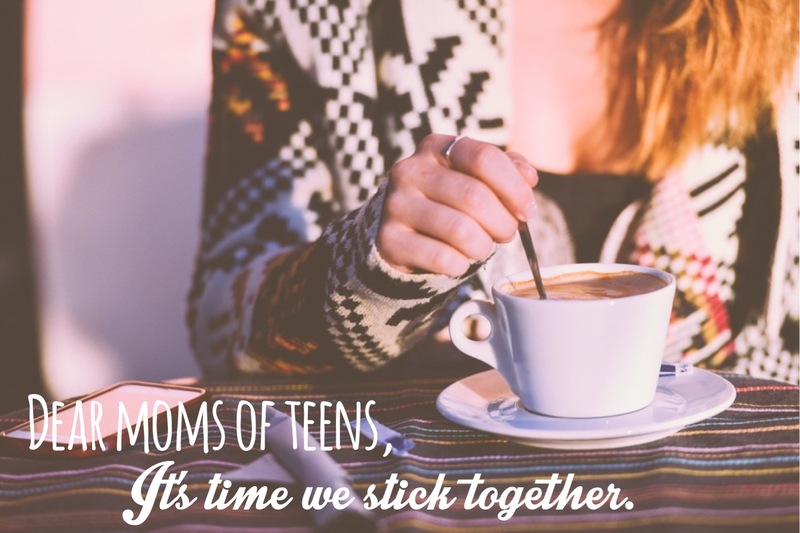 It’s easy to think that our teens successes mean we are being a good mom; it’s equally easy to think that their bad choices mean we are being a failure as a parent. Neither are true. It takes a village of moms. So let’s stop judging, and start working together. 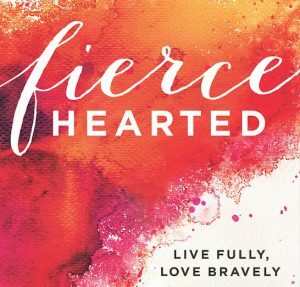 The added benefit of having a tribe of moms who have your back? Your teen will also know that there is more than one mom watching over them and may less likely to take a step in the wrong direction. I so agree, Jeri. Hugs to you! This, too, shall pass….. Hang in there!